We spray them, pluck them, and bury them under mulch; and we curse their resilience when they spring back into place. To most of us, weeds are a nuisance, not worth the dirt they are growing in. But the fact is weeds are a plant just like any other, and it is only we who designate them as a weed or not, as a plant we will dote over or one we will tear out of the earth with abandon. And as Nina Edwards shows in this history, that designation is constantly changing. Balancing popular history with botanical science, she tells the story of the lowly, but proud, weed. 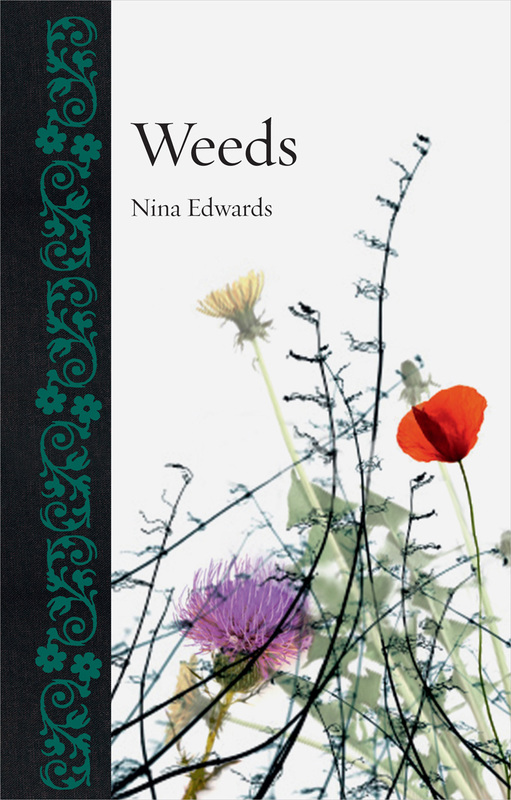 As Edwards shows, the idea of the weed is a slippery one, constantly changing under different needs, fashions, and contexts. In a tightly controlled field of corn, a scarlet poppy is a bright red intruder, but in other parts of the world it is an important cultural symbol, a potent and lucrative pharmaceutical source, or simply a beautiful, lakeside ornament. What we consider a pest—Aristolochia Rotunda, or “fat hen”—was, in Neolithic times, a staple crop, its seeds an important source of nutrition. Sprinkled with personal anecdotes and loads of useful information, Weeds sketches history after history of the fashions and attitudes that have shaped our gardens, showing us that it is just as important what we keep out of them as what we put in, and that just because we despise one species does not mean that there haven’t been others whose very lives have depended on it.